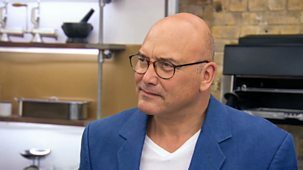 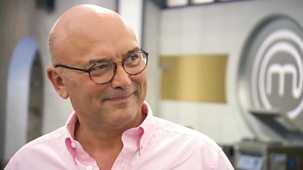 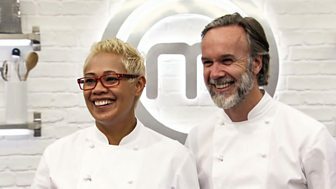 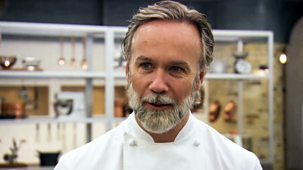 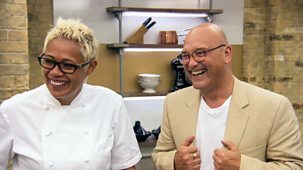 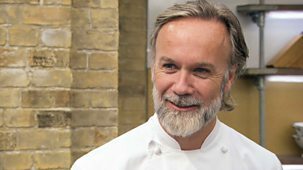 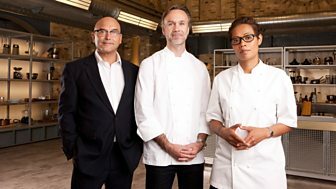 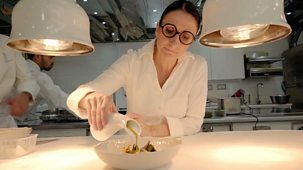 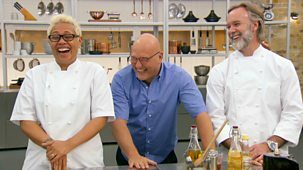 Celebrated MasterChef presenter Gregg Wallace, chef Monica Galetti and two-Michelin-starred Marcus Wareing are together searching for the UK's finest cooking talent. 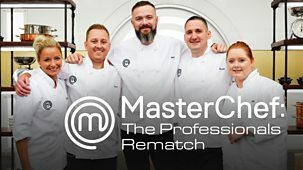 Over seven weeks, 48 professionals will face the rigours of the MasterChef kitchen before one chef is crowned culinary superstar of 2018.\n\nIn this first quarter final, the six strongest chefs from the first two heats attempt to impress Monica and Marcus in two high-stakes challenges. 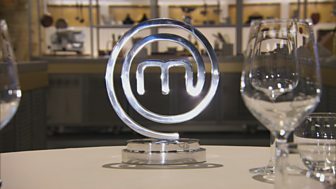 First up the chefs face a brand-new challenge - the Judges' Favourite Ingredient Test. 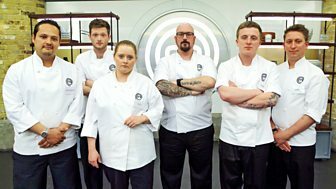 The six chefs are challenged to invent a dish centred around one key ingredient. 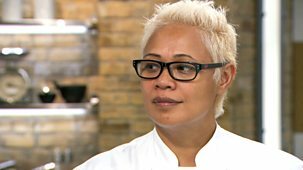 This week Monica has selected coconut - an all-time favourite of hers, so the chefs will be under pressure to use it to best effect in their cooking. 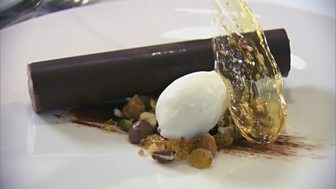 With a whole range of ingredients to choose from the six chefs must deliver a plate of food that displays their own unique take on how to highlight this versatile flavour, whilst also maintaining perfect balance. 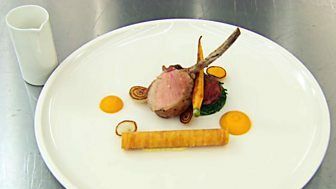 With 10 minutes to select the ingredients and 70 minutes to cook, there's a lot riding on this plate. 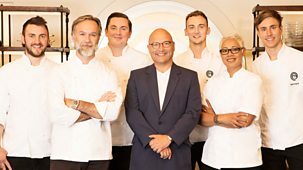 Only the four strongest chefs will go on to the next challenge, to cook for the restaurant critics, for two chefs it's the end of the competition.\n\nThe remaining four professionals go on to cook their food for three of the UK's most discerning restaurant critics. 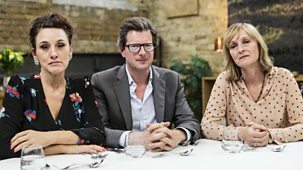 They will need to impress William Sitwell, Tracey MacLeod, and Grace Dent. 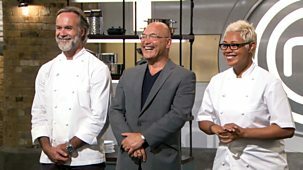 The critics judgement is unrestrained and often ranges from delight to disdain, all dependent on the food they are served. 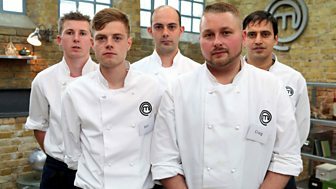 The chefs are given one hour 15 minutes to showcase their culinary prowess with a two-course menu designed to dazzle the critics and the judges and keep them in the competition.\n\nOnly the three most talented chefs will go through to Knockout Week and continue in their pursuit of the title.